The book is a product of collaboration between an unlikely duo: a history professor at Jadavpur University and a bio-statistical consultant for pharmaceutical companies based in the US. It began in a conversation over coffee at Kolkata’s Park Street in which the two discussed governance, poverty and armed rebellions in India, with the discussion expanding to include comparisons and contrasts with the experience of insurgency and counter-insurgency across the globe. In the event, the two restricted the scope of the book that emerged to Asia. They intended the book as a ‘sort of reference book for researchers’ (p. vii). The bibliography at its end covering 19 pages makes this claim plausible. Professor Kaushik Roy’s academic contribution to Indian military history has included many works of considerable length and depth over the past decade. While the division of labour between the two authors is not known, the book’s introduction bears an academic’s stamp in its synthesis of thinking on insurgencies and their counter. Thoughts on rebellion ranging from Clausewitz to Mao and counter-insurgency thinking from Kitson to Kilcullen are touched upon. It is a sound background chapter on which to base the rest of the book, backed as it is by 82 footnotes citing the well regarded sources on the subject. There are eight chapters covering sequentially the insurgencies and counter-insurgencies in the Philippines, Indonesia, Malaya, Vietnam, North East India, Sri Lanka, Afghanistan and Iraq. 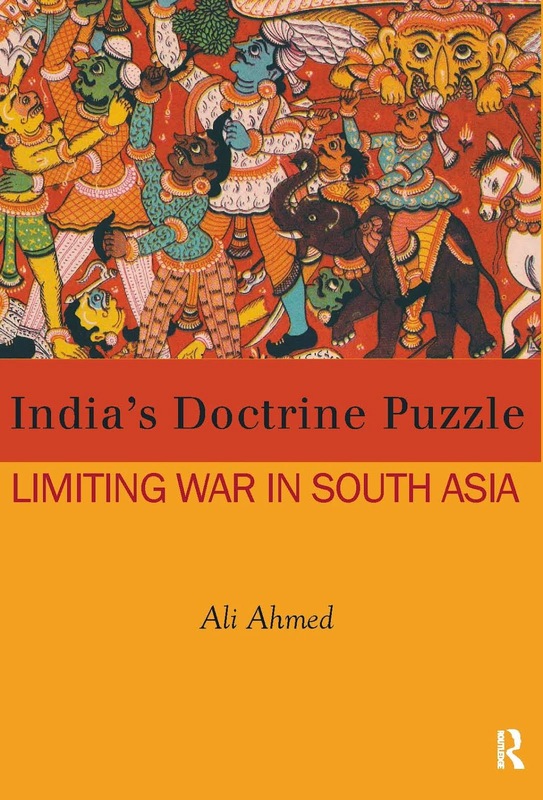 The authors acknowledge that this is not an exhaustive coverage of Asian internal conflicts since some significant ones such as the Maoist insurgency against the Kuomintang and the Japanese; the several sites of insurgency in South Asia such as Punjab, Kashmir and Balochistan; Turkey’s engagement with the Kurdish question; the Palestinians against the Israeli occupation, do not find mention. In a way, it is a subjective selection on studies included, but these suffice to give a taste of various aspects of rebellions, how militaries have coped and statecraft. This is therefore a useful introductory volume for students not only of internal conflict as a phenomenon but specific insurgencies covered such as that of the Liberation Tigers of Tamil Eelam in northern and eastern Sri Lanka. The volume succeeds in bringing out the scope of insurgencies—its multiple forms and variants ranging from nationalist inspired such as in Vietnam to current day religious inspiration of the Islamic state in the Levant. Alongside, there are several models of state counter action such as imperial policing with militaries exhibiting a constabulary ethic to an annihilationist model persued by the Sri Lankan army against Prabhakaran’s beleaguered Tigers in 2009. The authors are agnostic on how success obtains to an insurgent and a counter-insurgent, but lay out the factors that influence the balance. For instance, the situation had turned decisively against the terrorist tactics adopted with the 9/11 attacks. This enabled the Sri Lankans to turn the screw without anyone, including India stepping up to bail out the Tigers. However, an annihilationist model has not succeeded elsewhere, howsoever much the ordnance delivered has been upped, for instance in Afghanistan and Iraq. The book’s historical sweep covers a century from early last century to the current day. For instance, the chapter on India’s North East contrasts the British approach to pacifying the North East with Independent India’s approach. Since there is a lot of ground to be covered, there is a tendency to compress the material, with the time span of India’s military involvement in the North East from the mid-fifties to today being covered in a mere three pages. Sometimes this ends up as a staccato barrage of facts and figures, which is difficult to systematically put together analytically. The readers can engage selectively with the book, dividing it into chapters of individual interests. Some are topical in that the insurgencies in Iraq and Afghanistan continue unabated. 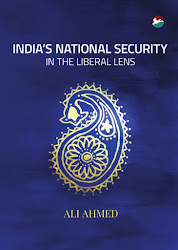 The chapters therefore are a useful backgrounder, covering as they do the historical background to how the current day imbroglio came about and the current status of the insurgency itself. This is a rather ambitious project, but the authors make no claim to comprehensive treatment, but to bring to the fore the salient features and some nuances in the light of space constraints. For instance, in their chapter on Iraq they discuss the efficacy of the ‘surge’ that is credited with ending the earlier Sunni rebellion contrasting the two theories on its end, whether it can be attributed to American upping of their numbers under Petraeus leadership or of Sunni tribes themselves rolling back the Baathists and Al Qaeda elements within them. The concluding chapter carries a view on the future of insurgencies and their counter. They highlight the dangers of urban insurgency, with the location being along seaboards in the light of global littoralization. Then there are the problems of weak, dysfunctional and failed states tackling population growth, slow economic development, social divisions, inadequate governmental penetration of areas and weak polity. The headlines-making Islamist terror also figures as a threat that will persist into the future. What is certain is that Kilkullen’s concept of ‘war among the people’, forged late last century in the face of the fissiparous wars in the Balkans, shall remain relevant into the future. 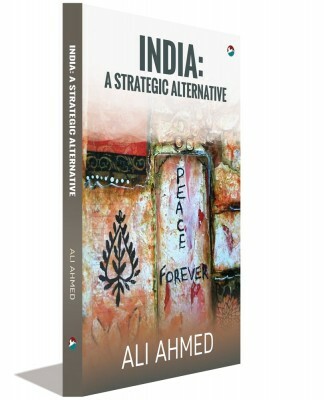 The book would be of interest to students of strategic and peace studies. Practitioners in uniform might like to broaden their understanding of their own experience by taking a look at examples from outside. Policy makers will find comparisons possible between the sites of insurgency useful, as also any best practices that can be gleaned from the case studies. By this yardstick, the book could find a place on bookshelves on internal armed conflict. The book is also a contribution to Asian studies and development of an Asian perspective. This is all for the better since Asia is the least integrated continent in the world. It being the most populous and spread over multiple subcontinents, it is also the most militarized and has raging across it the most significant of today’s conflicts. For instance, Islamism—that is prophesized to figure in future conflicts—has a presence ranging from its Mediterranean shore to the Pacific. It is therefore important to begin seeing Asia as one, so as to emulate Africans who urge ‘African solutions to African problems’. On this count, the book appears a step in the right direction.